Welcome to Imprint Friday and today's featured imprint: Farrar, Straus & Giroux. Stop by each week to be introduced to a must-read title from one of my favorite imprints. I know you'll be adding many of these books to your wish list. 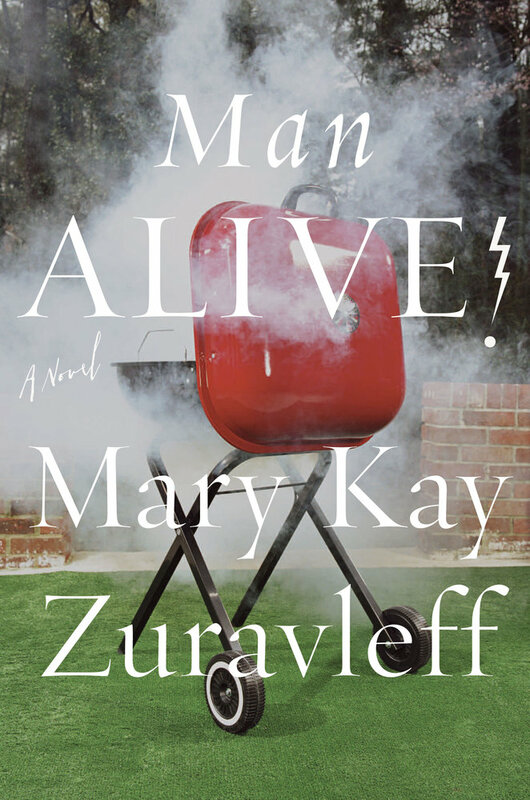 Do you remember when I introduced you to Mary Kay Zuravleff's Man Alive!, which I learned about at the Book Group Speed Dating session at BookExpo America? It was my top pick from Farrar, Straus & Giroux because I loved the premise and thought it'd make a fantastic book club selection. All it takes is a quarter to change pediatric psychiatrist Dr. Owen Lerner’s life. When the coin he’s feeding into a parking meter is struck by lightning, Lerner survives, except that now all he wants to do is barbecue. What will happen to his patients, who rely on him to make sense of their world? More important, what will happen to his family? The bolt of lightning that lifts Lerner into the air sends the entire Lerner clan into free fall. Mary Kay Zuravleff depicts family-on-family pain with generosity and devastating humor as she explores how much we are each allowed to change within a family—and without. Man Alive! captures Owen and Toni Lerner and their nearly grown children so vividly you’ll be looking over your shoulder to make sure the author hasn’t been watching your own family in action. On the last day of vacation, just as Owen pauses on the street to watch his family for a little longer before they head into the restaurant for dinner, his life is changed forever in the instant it takes for lightning to course through his body. Although Owen is the obvious victim, everyone in the Lerner clan is scarred by the event. With a skillful mix of comedy and the profound, Mary Kay Zuravleff explores how one accident can have far-reaching effects. Toni Lerner, worried about money now that they they have two kids in college, is not prepared to be a full-time caregiver to her husband on top of all her other responsibilities. Young Brooke, a budding gymnast, the only daughter, and the youngest kid, is growing up fast, and the lack of parental guidance and attention is taking its toll. The lightning strike even upends the well-honed dynamics between Will and Ricky, identical twins, who react to their changed circumstances in completely unindentical ways. Besides his visible scars and residual numbness, Owen is a new man. He wants nothing more than to give up his practice and become the next barbeque king. But is this the true Owen or the result of posttraumatic stress syndrome? When he starts digging up the backyard to build his barbecue pit, is he selfish, as Toni sometimes thinks, or has he decided life's too short to waste it on something you don't love? Man Alive! is told from alternating points of view, allowing us to see how each family member perceives the before and after and how each copes (or doesn't) with life after near death. Zuravleff has written an intriguing examination of family, marriage, and what it means to be truly alive. For more about Man Alive! 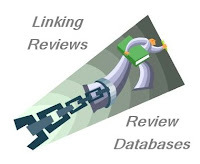 visit the book's webpage at FSG, where you can read an extract, download a reading guide, and read reviews. For more on Mary Kay Zuravleff, check out her website; while there, don't forget to look at her tour schedule to see if she'll be at a bookstore near you. Farrar, Straus and Giroux was founded in the 1940s and is famous for its broad range of excellent fiction and nonfiction for both adults and children. They have published many prize-winning authors, including Hermann Hesse, T. S. Eliot, Aleksandr Solzhenitsyn, and Seamus Heaney. 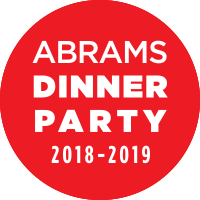 You've likely heard of many of their writers, including Michael Cunningham, Jonathan Franzen, Alice McDermott, Susan Sontag, Thomas Friedman, and John McPhee. (Information from the FSG website.) To learn more about FSG, follow them on Twitter, like their Facebook page, like their Book Keeping page, and subscribe to their fabulous weekly newsletter, "Work in Progress." Sounds a bit like Skipping a Beat, do you think? I believe it. What affects one family member involves all family members. You're tied together heart to heart. There is no choice. I've been excited about this book since BEA so I'm glad to see it's so good! I've not heard of this book before reading your post, but boy oh boy do I ever want to read it! Wow, how did I miss this one at BEA? It sounds so intriguing. Have you ever read Michele Young-Stone's novel The Handbook for Lightening Strike Survivors? I really liked that one. "All he wants to do is barbeque." This struck me as funny, picturing someone out at the grill at all hours of the day or night, but a complete change of personality is such a scary idea. Sounds interesting! interesting but not my cuppa ... but thanks as always for doing the reading for us!